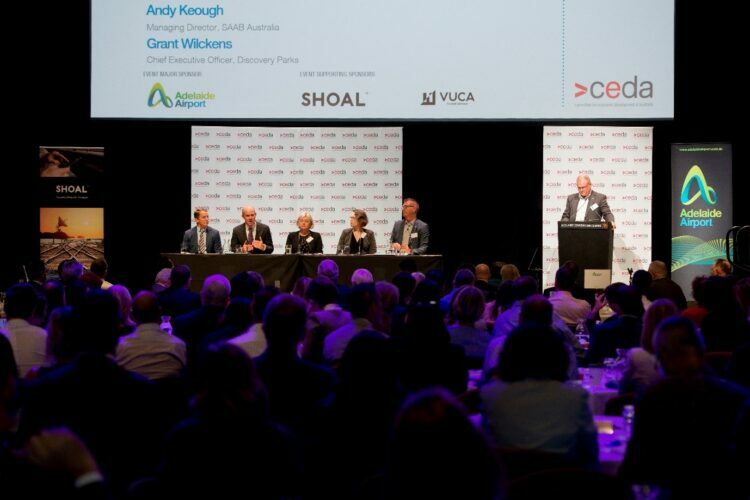 Shoal was honoured to be a sponsor of the 2019 Economic and Political Overview held in Adelaide and hosted by the Committee for Economic Development of Australia (CEDA) where a large and diverse range of guests were in attendance at the Adelaide Convention Centre on the 15 March 2019. 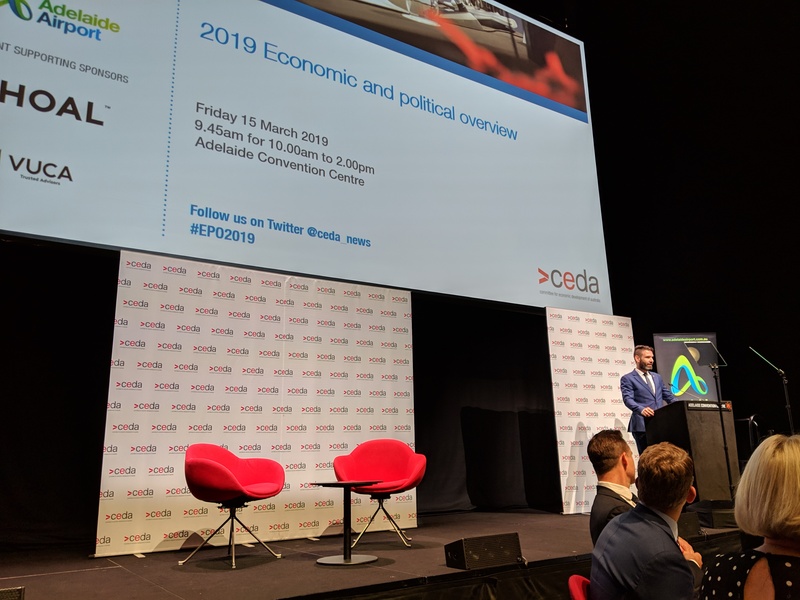 The high-profile event ran from the morning through to the early afternoon and was the first “kick off” CEDA event of the year, providing insight and analysis of the key issues facing Australia and South Australia. 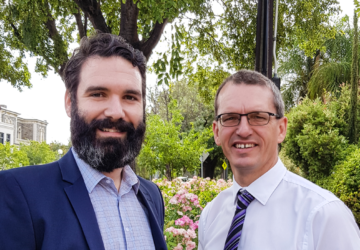 Shoal’s Chief Operating Officer, Michael Waite took on the very important role of welcoming to the stage the SA Premier, the Hon. Steven Marshall to deliver a keynote, detailing his government’s achievements and plans for 2019 and beyond. The event also featured some very powerful presentations from other senior representatives stemming from a wide range of professional backgrounds including the banking industry, universities, aged care, transportation, defence, and tourism. 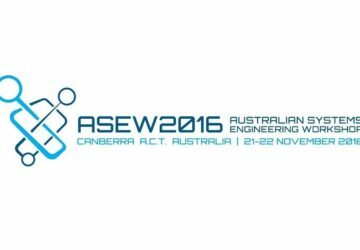 A full list of presenters and their respective presentations can be viewed here. Overall, the event was considered highly successful by those in attendance and Shoal looks forward to participating and contributing to the successful realisation of complex projects in the future.